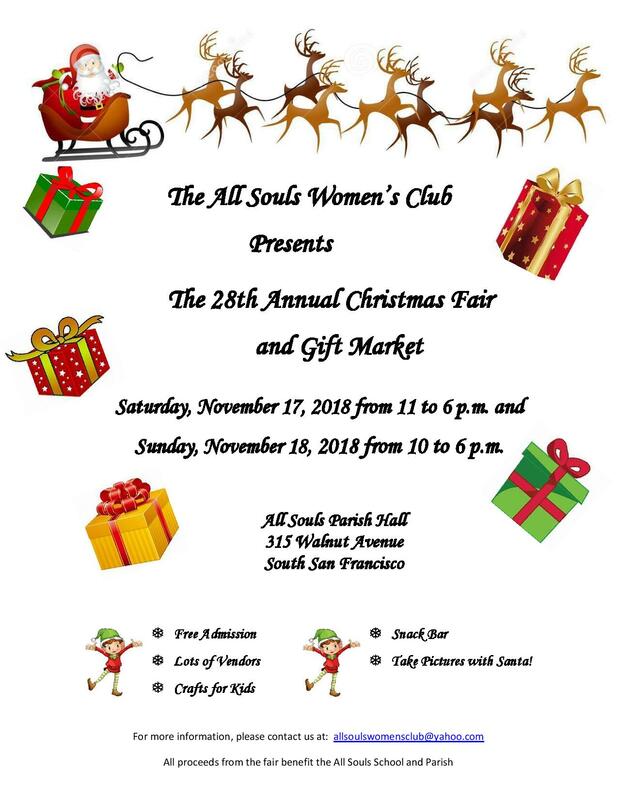 Come join the All Souls Women’s Club for their amazing annual Christmas and Gift Market set for Saturday November 17th from 11am-6pm and on Sunday November 18th 10am-6pm. This event will be held in the Parish Hall at 315 Walnut Ave South San Francisco. 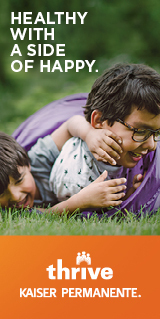 FREE and lots of great fun! !